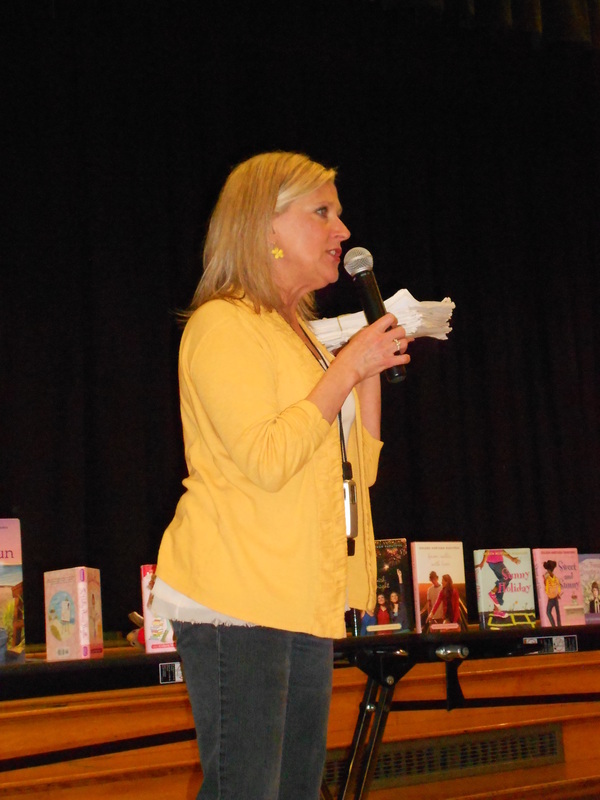 Below you will find photos and videos from some recent Author Visits and Writing Workshops. 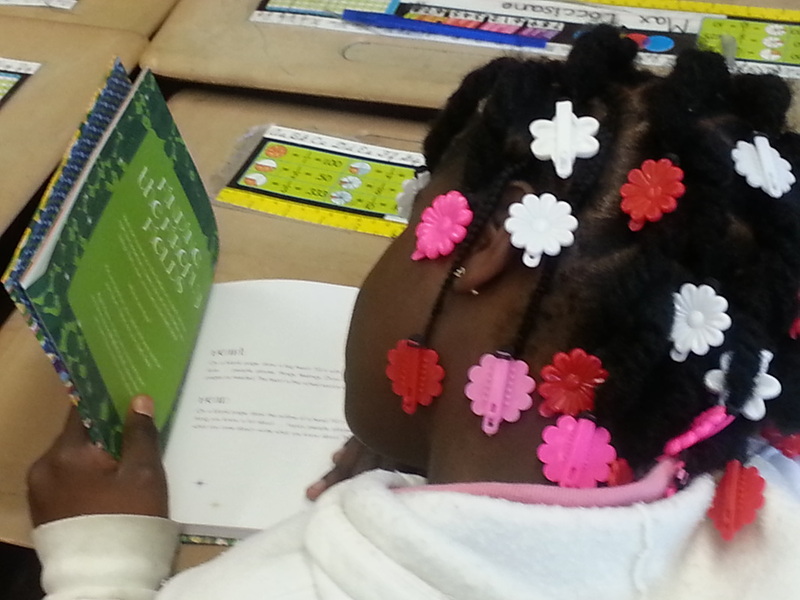 Check out the Author Visit tab to find out more. Did I recently visit your school or organization? Have photos or videos you would like to share? Click here to find me on Facebook and share your pics and videos. Thanks! 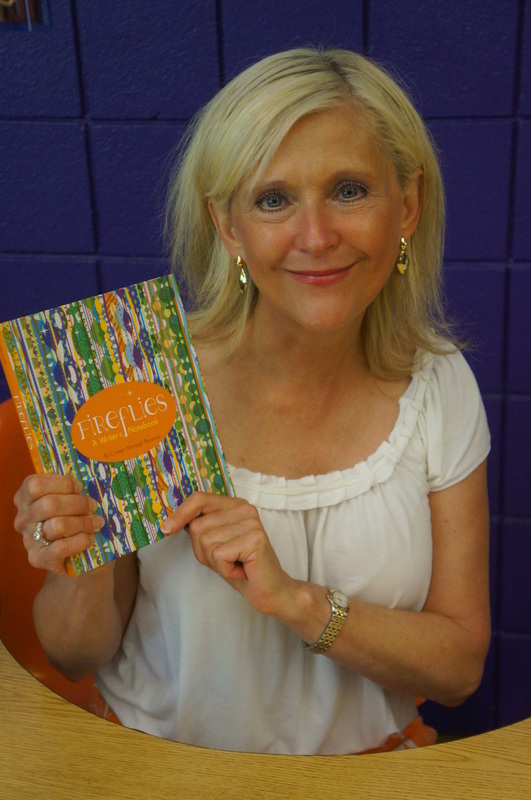 4th grade students in the Troy City School District received advance copies of Fireflies: A Writer's Notebook. 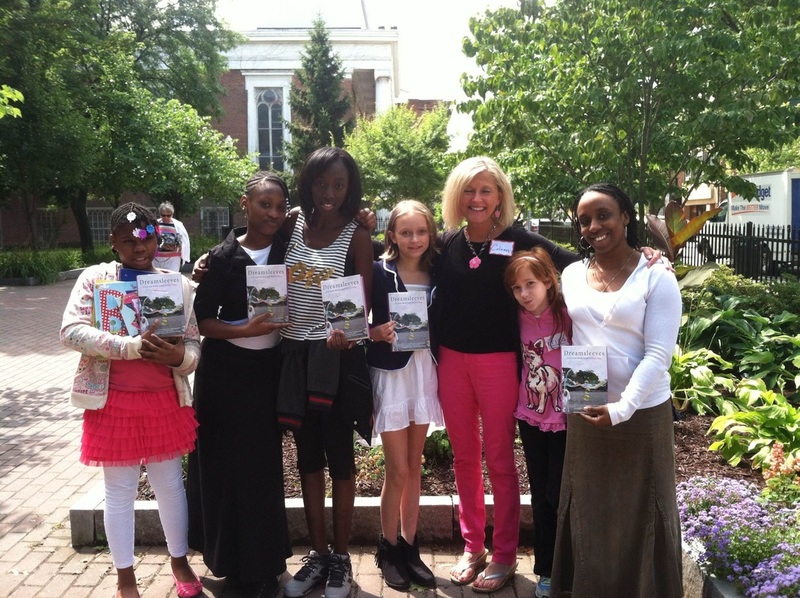 Thanks to a generous donation from Pioneer Bank, every 4th grader (almost 350 of them) got the book as part of our third annual "Tour of Troy" writer-in-residency program, coordinated by amazing district-wide Librarian, Jamie Holmes. 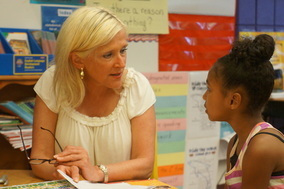 Students were so excited to have their very own place to write all summer long. And, oh my gosh, what wonderful writing and sharing we experienced together! I love these kids. 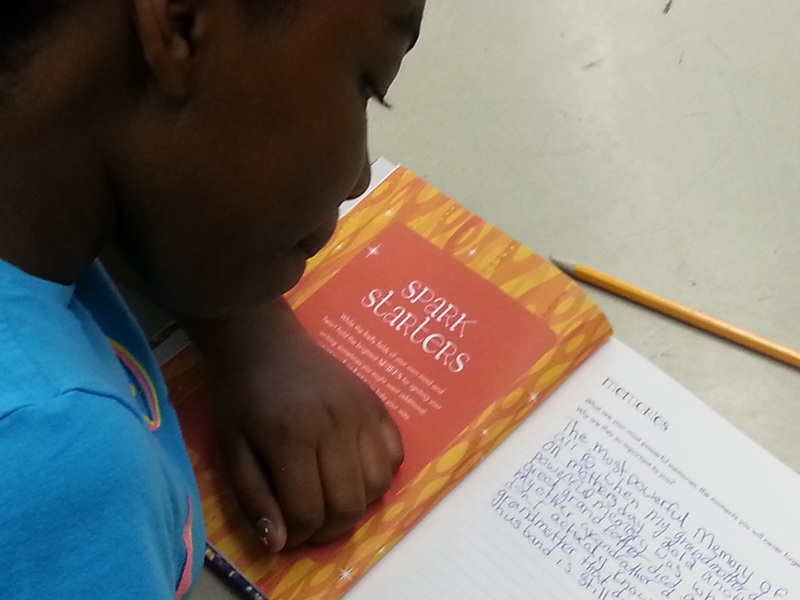 Many teachers said the students have been writing furiously since receiving the book. I am so happy they have a place to write about their lives and catch their wonderful firefly ideas. 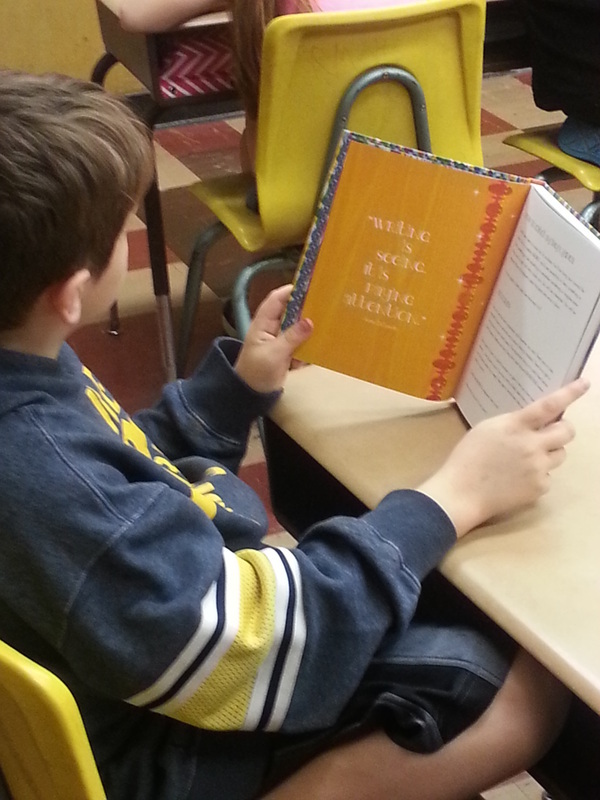 A HUGE shout out to Pioneer Bank, based out of Troy, NY for donating the funds necessary to get these books into the 4th graders hands! 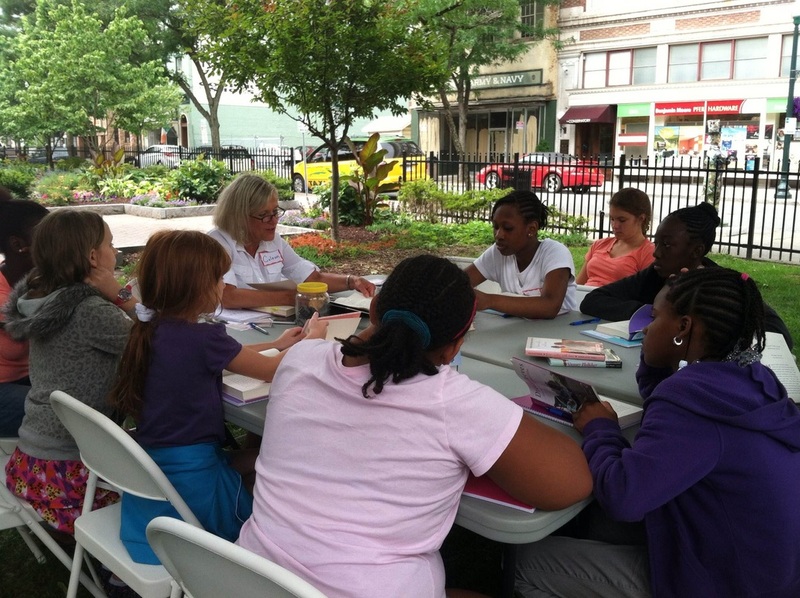 Young Writers participating in the T.R.E.A.T. 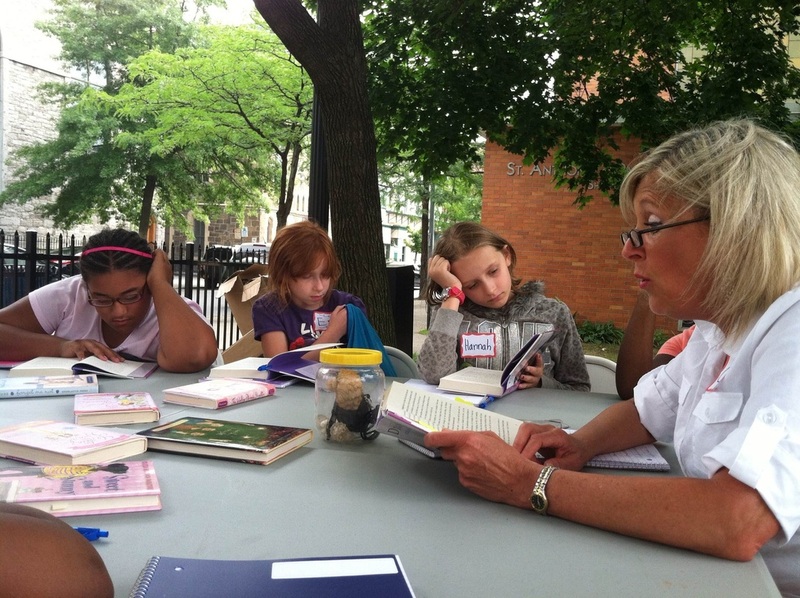 (Troy Reads Every August Together) program hosted by the Friends of Barker Park in Troy, NY. Workshop at the 2013 Cape Cod Writers Center Conference. Visit my Photos page for more pictures from this great Conference. 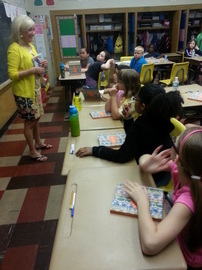 Talking to young writers at Crane Elementary School in Rochester, New York, about ways to be "BIG" in this world! 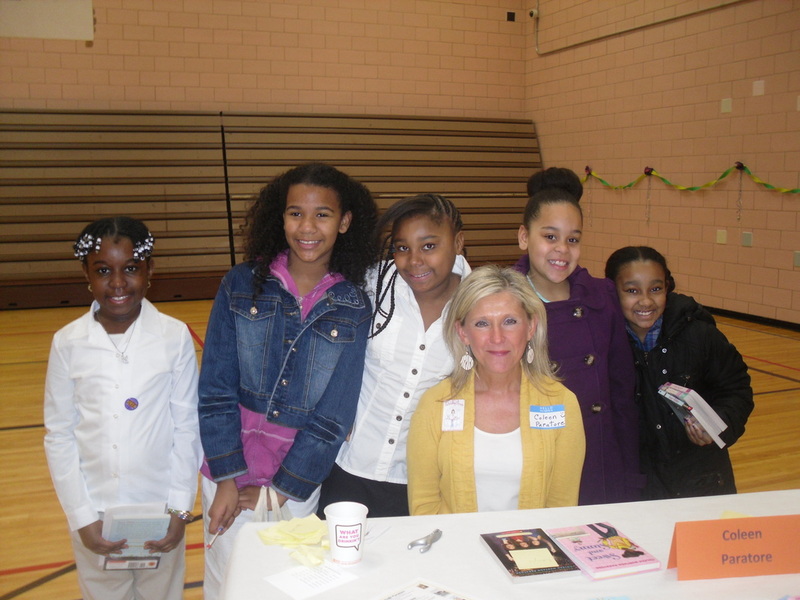 "It was a great joy to experience you influencing the hearts and minds of young readers and future writers!" 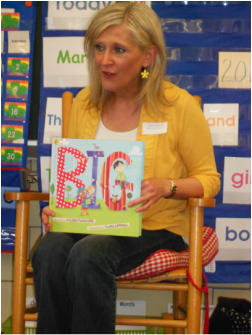 "I had such a wonderful time in your class - thank you very much for sharing with me. I left feeling like I had been given an enormous gift!" 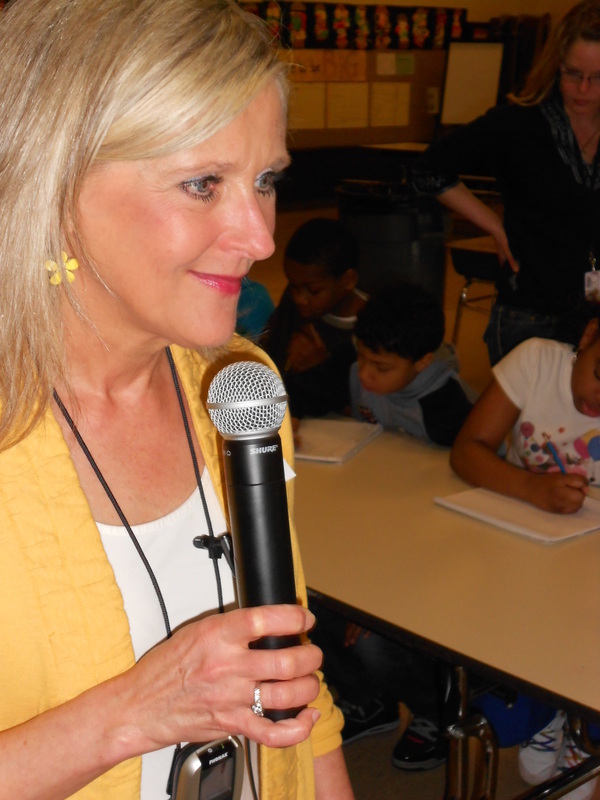 Animoto video courtesy of Karen Hahn, Library Media Specialist (love them! 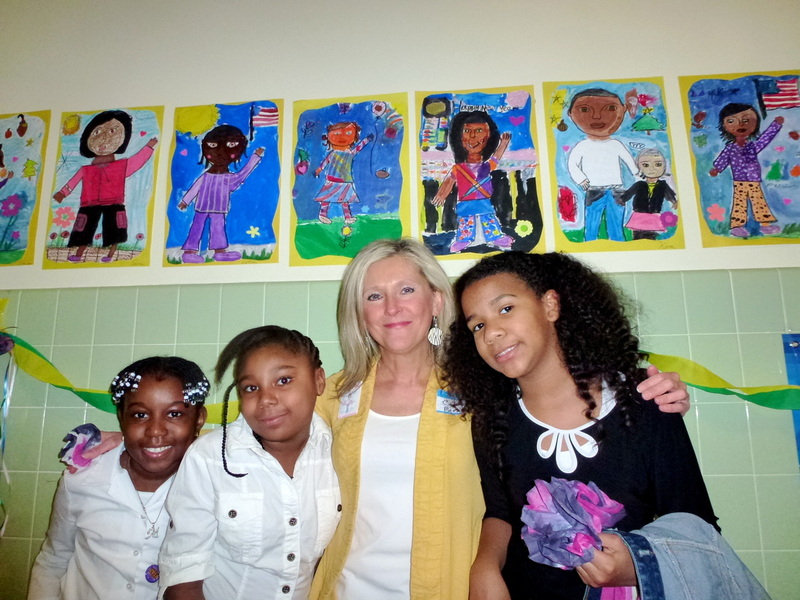 ), Crane Elementary School, Rochester, New York. Thank you sooooo much, Karen! Hope you'll invite me back again, soon!